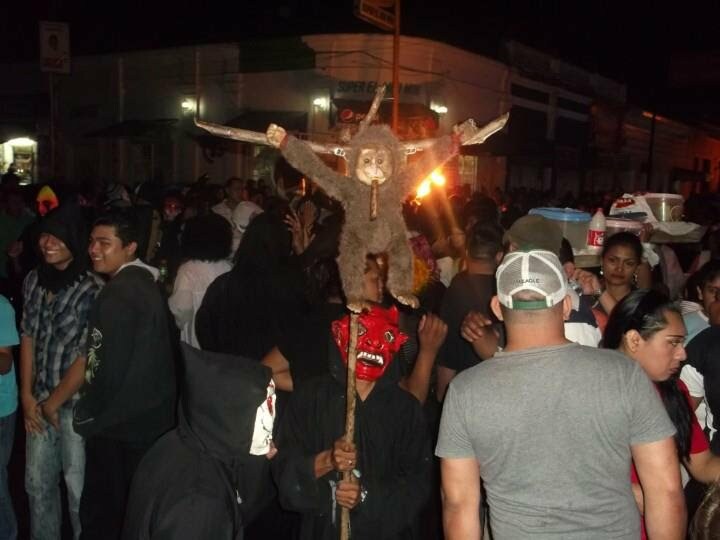 Agüizotes is the a traditional Nicaraguan festival that occurs shortly before Halloween. As both festivals involve dressing up and the supernatural, they pretty much get combined into one. During the festival everyone gets dressed up as something horrible and parades through Masaya. 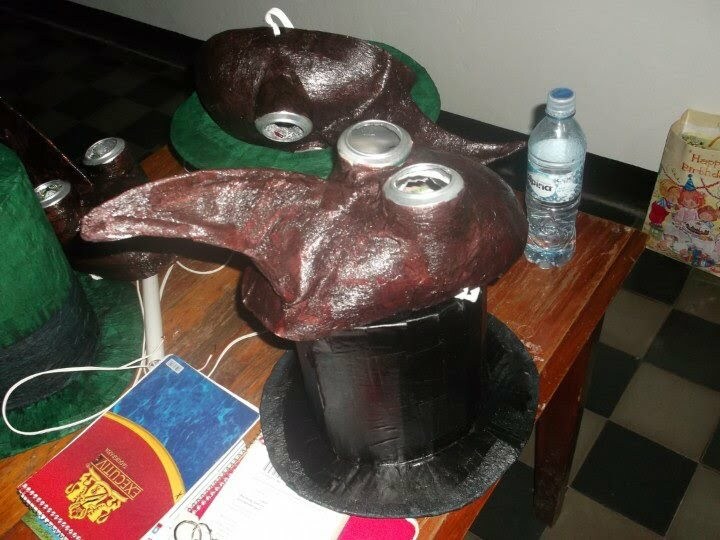 This year we decided to make masks of plague doctors from the middle ages. They were a lot of fun to make and even more fun to wear around town. We even made it onto tv!